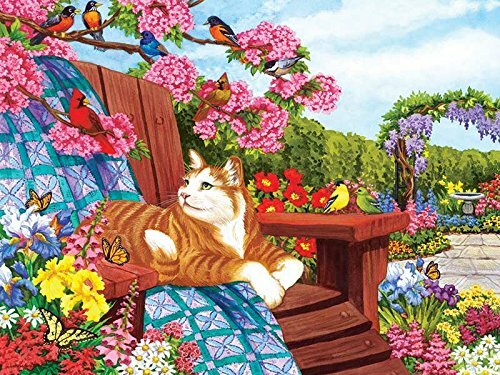 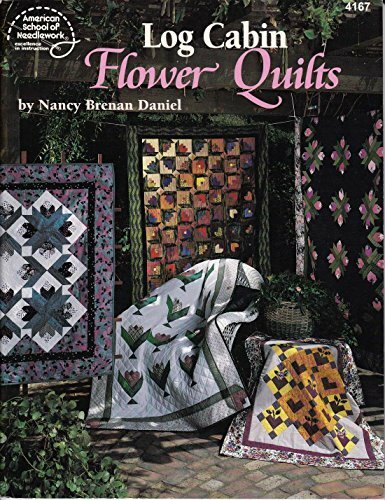 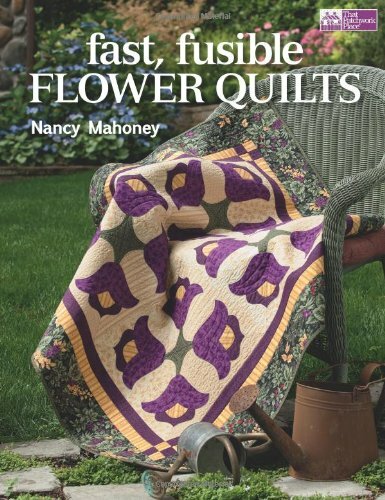 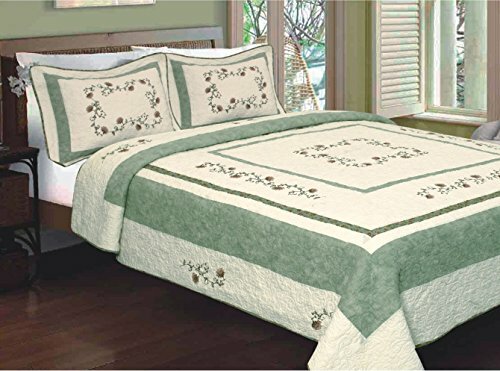 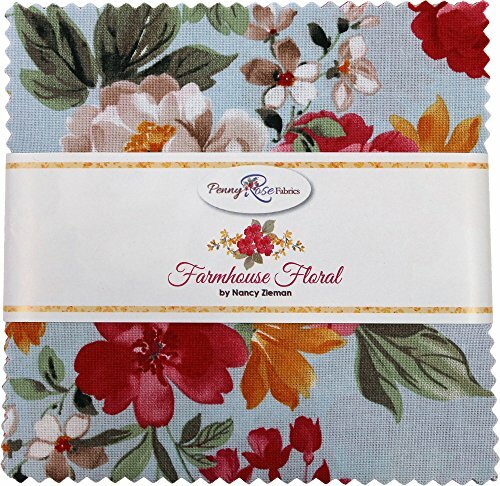 Fabric bundle of 42 5-inch squares from the Farmhouse Floral collection by designer Nancy Zieman (Nancy's Notions) for Penny Rose Fabrics. 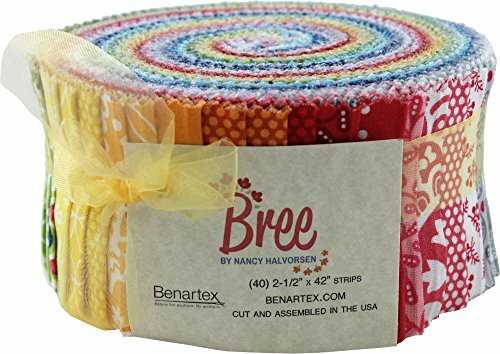 Fabric roll of 40 2.5-inch by 44-inch (width of fabric) strips from the Bree collection by designer Nancy Halverson (Art to Heart) for Benartex. 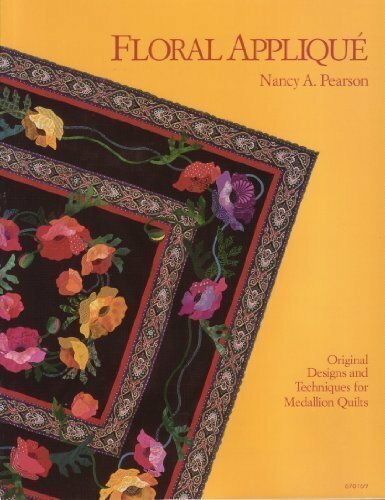 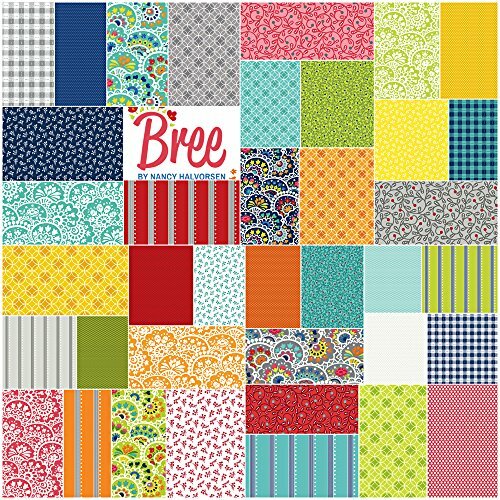 Fabric bundle of 42 5-inch squares from the Bree collection by designer Nancy Halverson (Art to Heart) for Benartex.